Looking for your next outdoor adventure in Malaysia? Adventoro offers more than a hundred adventure tours spanning across seven cities within Malaysia, and intends to expand beyond the country, offering adventure tours across Southeast Asia and eventually, all around the globe. These adventure tours range from MYR 40 for a half-day tour to MYR 3,000+ for multiple overnight tours. The online tour company is keen on travel adventures, making it their unspoken mission to curate adventures to suit all kinds of travelers and providing well-researched content to save travelers the trouble of doing so themselves. Langkawi boasts a myriad of hidden gems, wildlife sanctuaries and some of the world’s most lavish accommodations. However, the bounties of the ocean proves more irresistible than others to certain travellers. 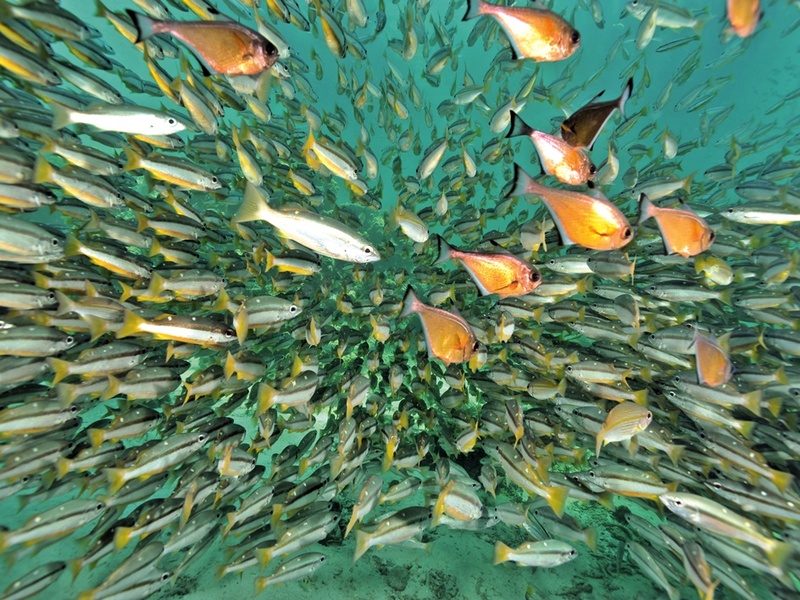 On this tour, you will get to explore Payar Island; powdery sands, crystal-clear waters and a vibrant marine park filled with a shoals of colourful fish. You can either carefully observe the marine life by snorkelling or scuba diving, or venture into the underwater observatory for a close-up look of life beneath the waves. Book here! 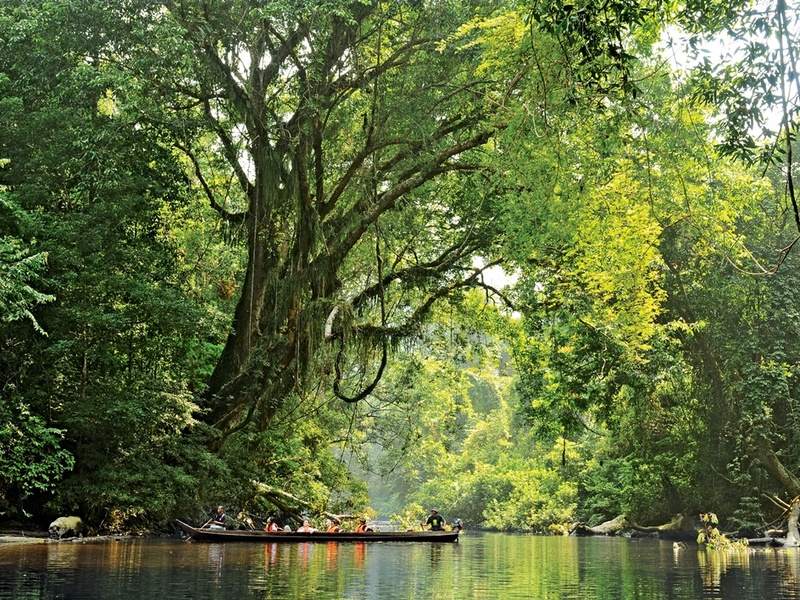 The epitome of a grand adventure, Taman Negara is a treasure trove of flora and fauna waiting to be uncovered. Venture into one of the world’s oldest tropical rainforest (130-million-years-old) — older than the Amazon rainforest! Explore numerous nature trails and spot elusive jungle dwellers during the day and night; enjoy a magnificent view of the forest on the canopy walkway, suspended 40m above ground and experience feeding the Malaysian mahseer at a fish sanctuary. Book here! Nothing is more humbling a sight than being at the edge of the world, and staring down at a blanket of clouds high up in the heavens. 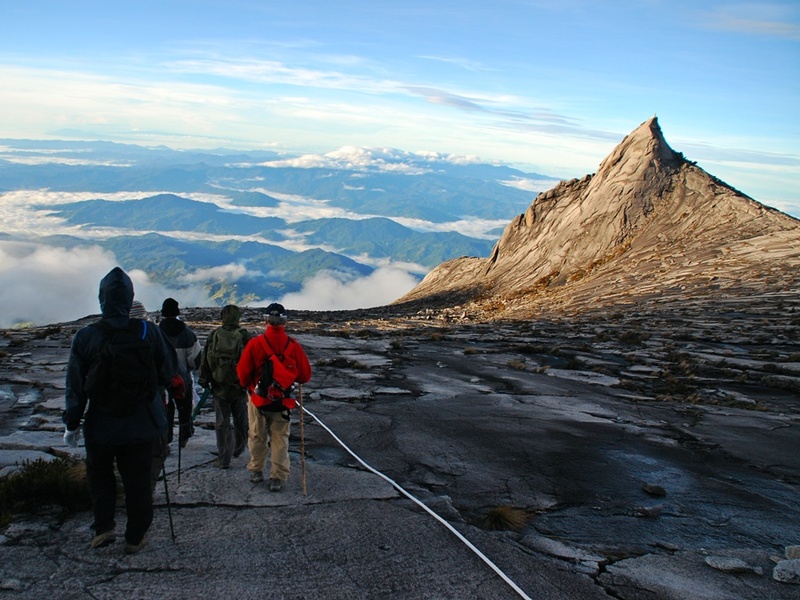 The Mount Kinabalu Grand Adventure offers just that and more! You’ll might get a chance to see the rare Rafflesia flower at the Kinabalu National Park (Malaysia’s first World Heritage Site as designated by UNESCO) as well as attempt to summit Malaysia’s highest mountain. Once you’ve set foot at the base of the mountain at the end of the tour, you’d be a changed person and memories garnered would be treasured forever. Book here! These are but the tip of the iceberg. There are many more adventure tours that you can opt for to suit your fancy. If you’re intrigued and want to learn more, go to Adventoro.com and browse through their adventure tours. Itching for an adventure yet? Why not give the myriad of adventure tours a shot and pave an unforgettable journey with Adventoro. T&C: Valid for tours only. Valid until 30th Sept 2017. Applicable for multiple use.